Economic analysis has produced a set of analysis on natural disasters to measure the impacts of the events, the possibility of insurance schemes, and the optimization of prevention policies. In Italy these economic analysis are not widespread and the information on damage is limited. The available estimates are limited to the public money spent for post-event reconstruction and do not correspond to the total social cost. The project aims to address the lack of economic knowledge on natural disasters in Italy by developing specific economic analysis. The project is divided into four levels of evaluation. The ex-post damage evaluation provides elements for the ex-ante risk assessment, both based on rigorous economic criteria. These estimation are essential for the assessment of the avoided damage and programs of prevention/mitigation, relevant to establish the feasibility of insurance schemes. 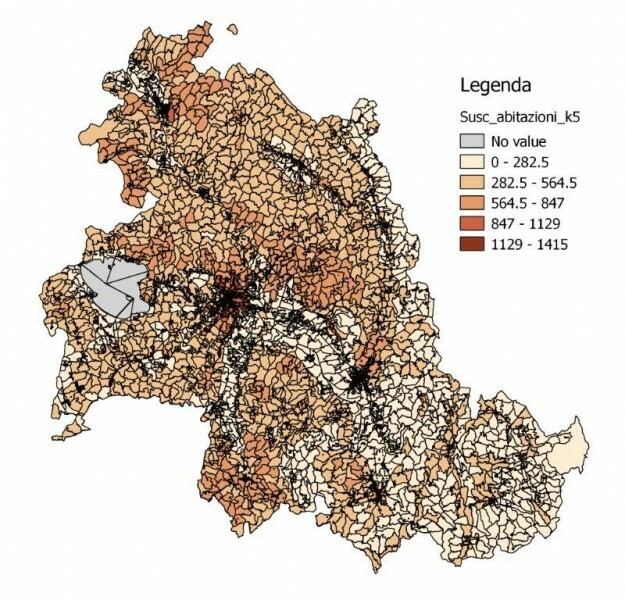 For the economic evaluations several analyses will be performed: Ex-post analysis: quantification of private and social cost of natural disasters that occurred in Italy through rigorous economic criteria. Ex-ante analysis: evaluation of the risk of economic and social cost. Economic evaluation of prevention / mitigation policies, based on structural and non-structural measures. The expected results are (i) methodological, finalized to reach evaluation methods that are repeatable and (ii) applicable, finalized to develop several case studies that can test the methods and give examples of reference for future applications; the same case studies may also provide useful knowledge to policies and the private sector, including insurance. The project will provide 20 products consist of papers, research reports, models and data-bases: 6 deliverables in 2013, 9 in 2014, and 5 in 2015.